Only relocation makes this spectacular home available. Walk to Red Rock Elementary! 4 BRs, master suite has luxurious spa tub. Ceramic & hardwood floors. 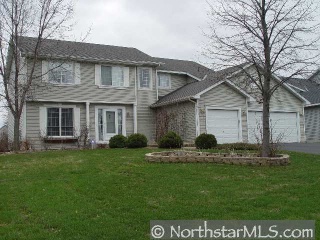 Large updated kitchen with plenty of cabinets, large back yard with full size sport court.